We are one of the few manufacturers in the hair industry that produces one of the best custom implant toupees for high-end customers. We hand-make all our implant toupees so that the hair strands are placed in a detailed fashion and are firmly placed into our ultra thin skin base. We created a unique and one-of-a-kind technique to produce our flexible, elastic, and ultrathin base that still withholds enough strength and durability to keep the hairs intact to the base. We use this technique to firmly place each strand of hairs into our skinike base in order to give our clients a more natural, lightweight,and comfortable toupee. 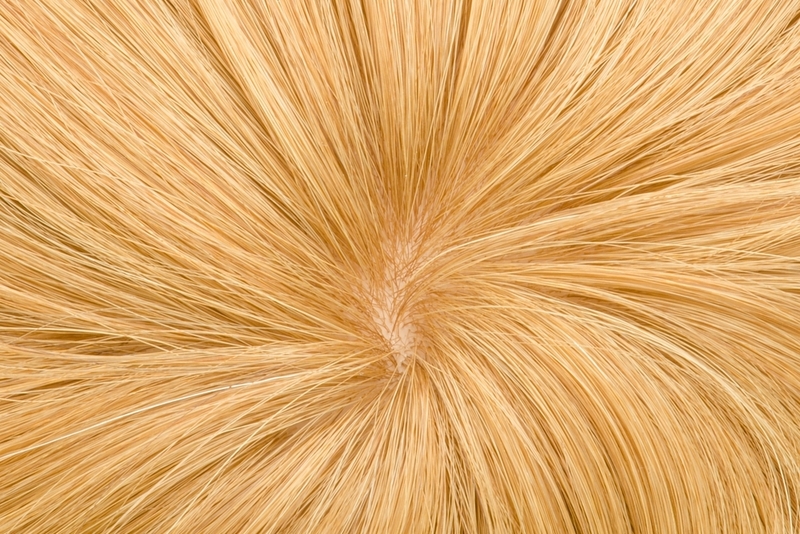 The toupee is also processed so that the hair and the scalp looks real even when it is wet. The client can also brush and style his hair in any way. All implants are also allergy-testedso that when it is placed onto the head, the toupee is non-irritating. With our 20 years of experience and research in the hair industry and constant training of skilled workers, we are able to create the top class implant toupees in the hair industry.Our implant toupee is custommade and uses Virgin European hair so that it matches the client perfectly. We try our best to create the most natural, comfortable, and durable implant toupee to bring our clients what they deserve.